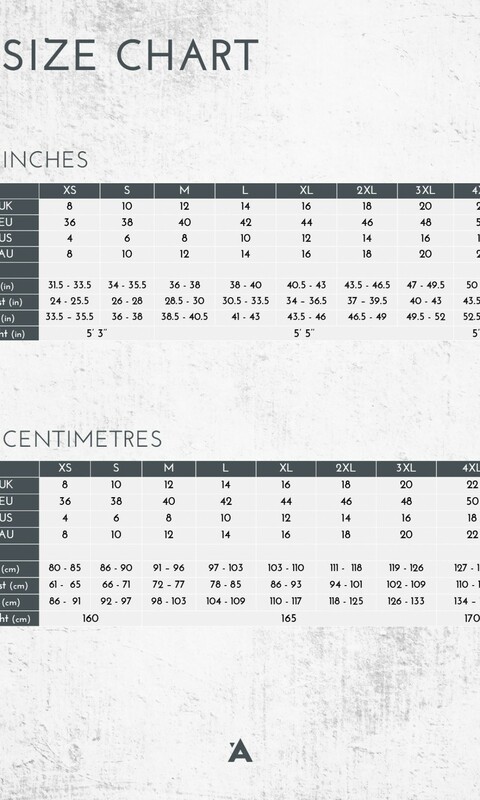 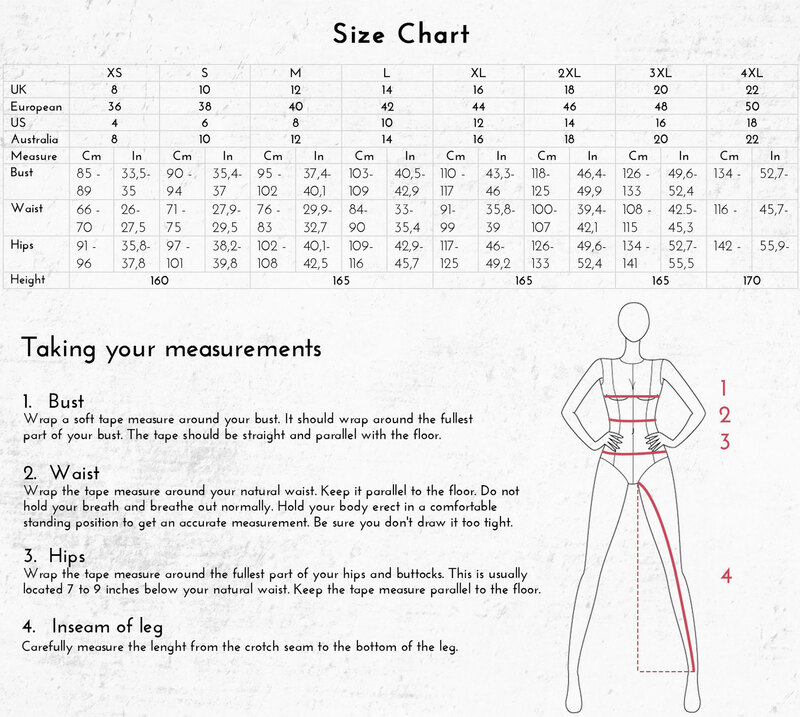 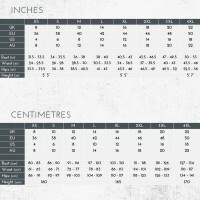 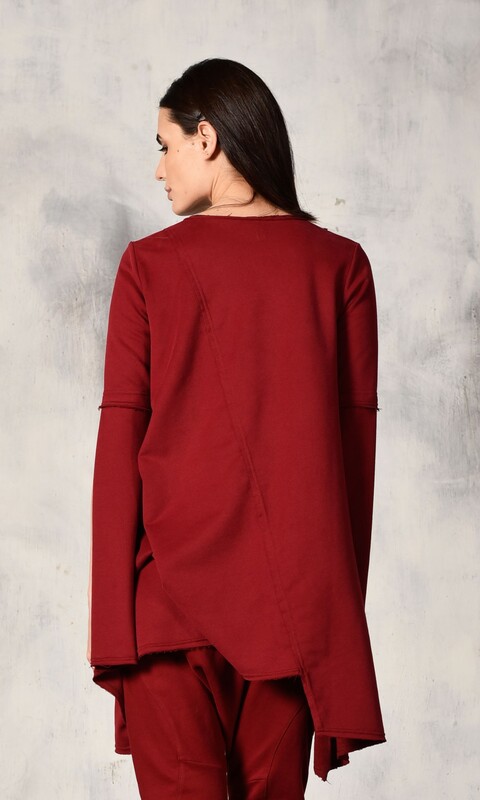 · Artistically tailored casual top with asymmetric and ripped, double seam finishing. 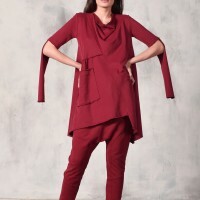 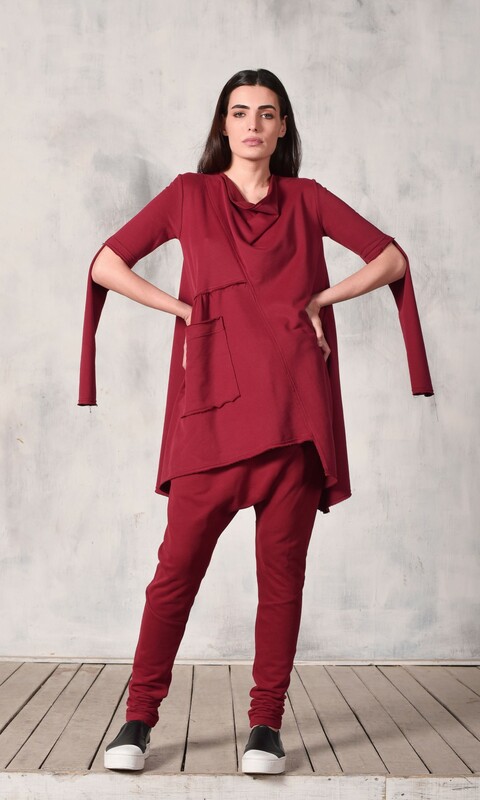 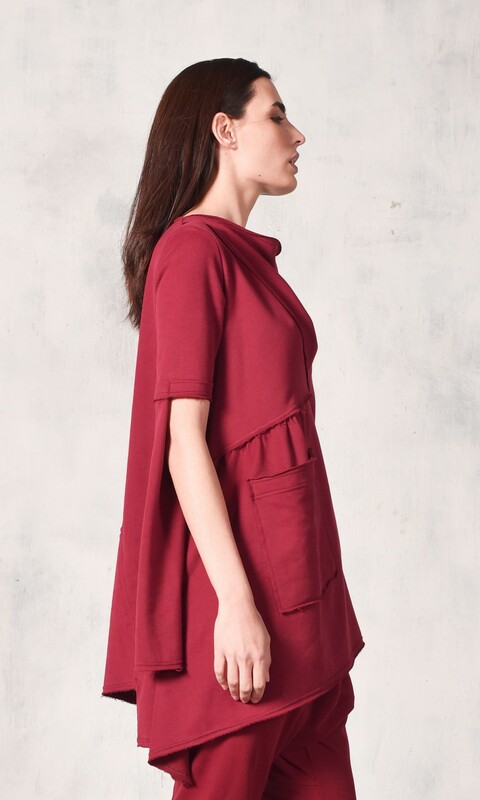 · Features cowl neck, multi way sleeves and mended cloth pieces just like a puzzle. 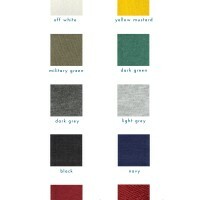 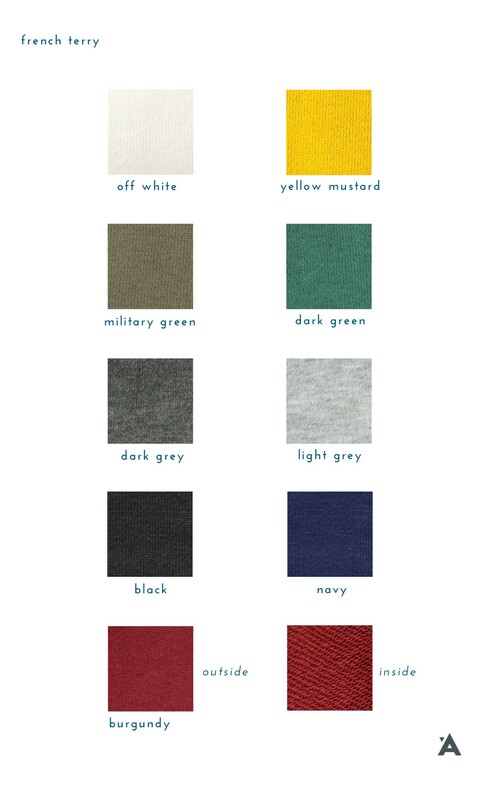 · Textile is French Terry with loops from the inside out, composition is 100% Cotton.